In Sarti Sithonia, at the end of the second leg of Chalkidiki with endless beautiful beaches, we offer two tourist complexes, the HAUS MARIA and HAUS WIENNA, which are not far from one another and from the beach of Sarti. 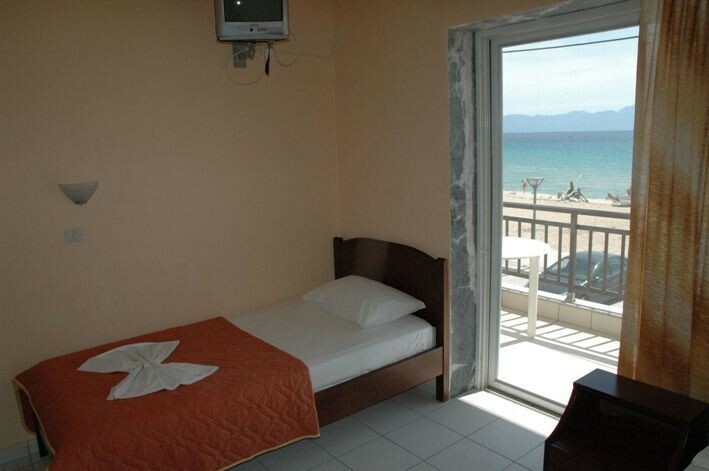 The HAUS MARIA located right in the center of the beautiful beach of Sarti. 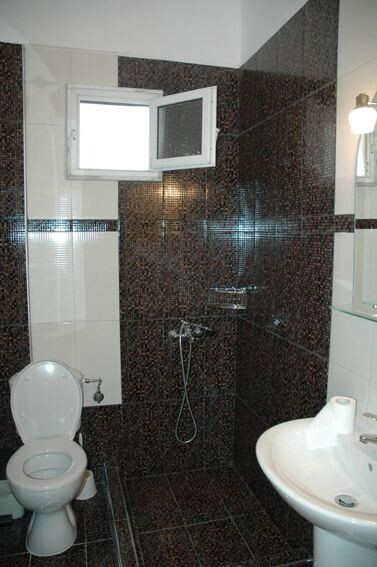 We are proud that our customers remain happy with their stay at our complex ! More than 40 fully equipped studios are available for you to enjoy a relaxing and carefree vacation. 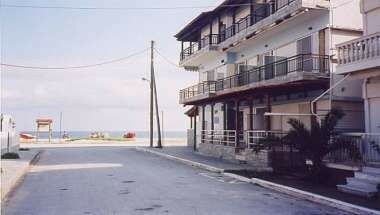 The Haus Maria will find it very easy if you choose to enter Sarti from entering the height of the pitch. At the seaside, recently renovated, offers you everything you require the visitor to stay happy and satisfied with their vacation.